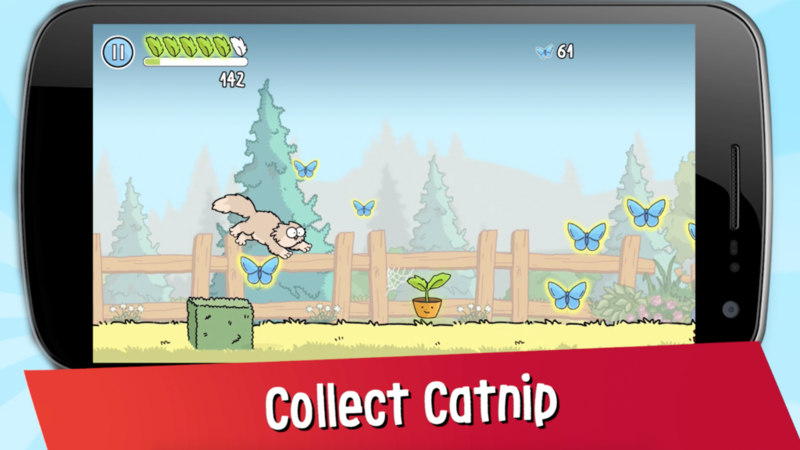 Are you enjoying our Simon’s Cat Game? 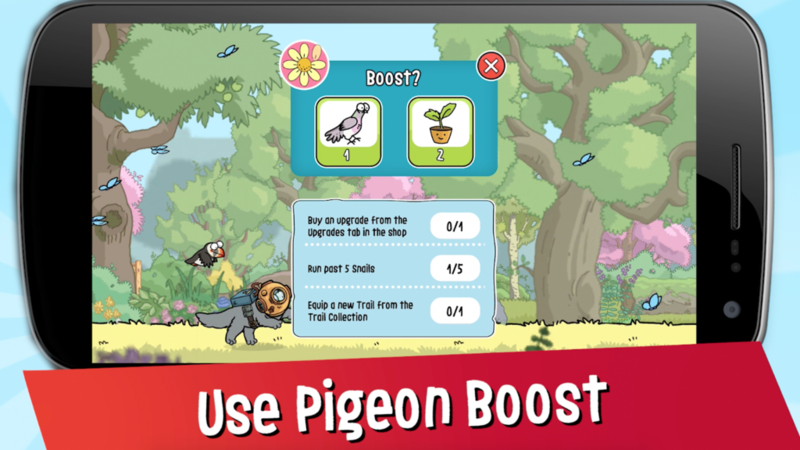 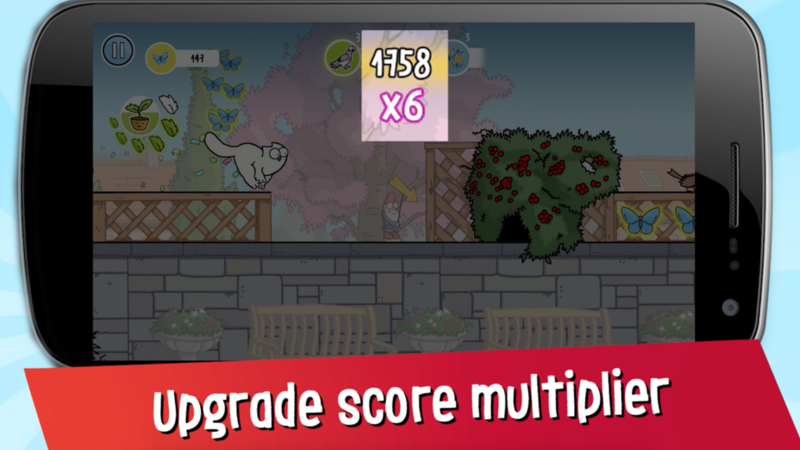 Here are 6 simple Simon’s Cat Dash tips by the Game Designer which will help you reach a new high score in no time! 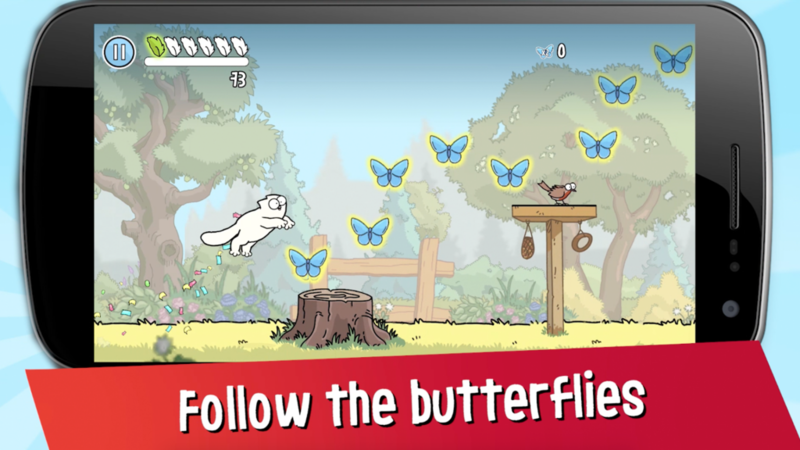 There you go, 6 Simon’s Cat Dash tips to improve your game. 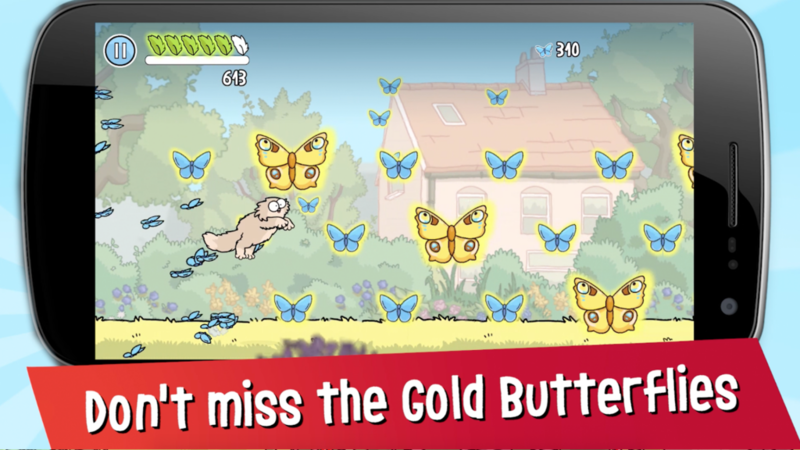 You’re ready to play now! 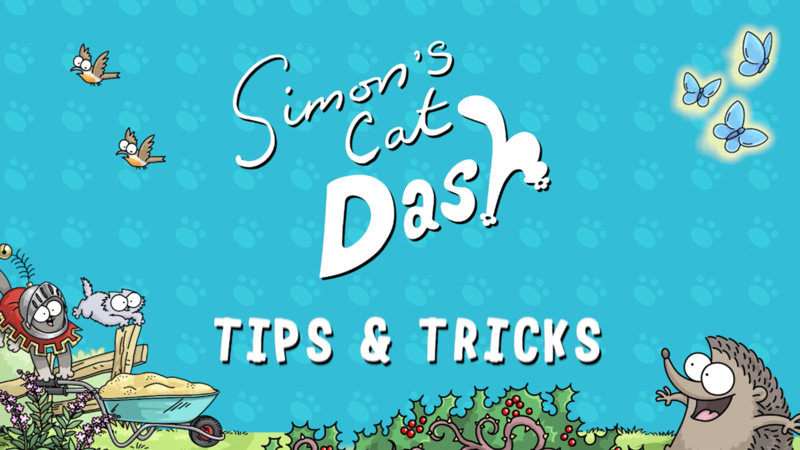 If you reach a new high score thanks to our tips, share it with us on Facebook and follow the Simon’s Cat Dash page for more news, tips, and rewards. 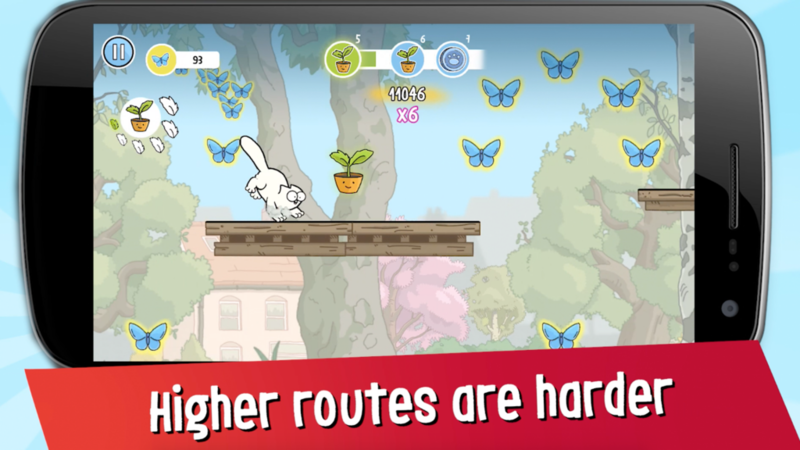 Traverse - Block Bouncer Out Now!